Reminder: No School Monday, March 4! 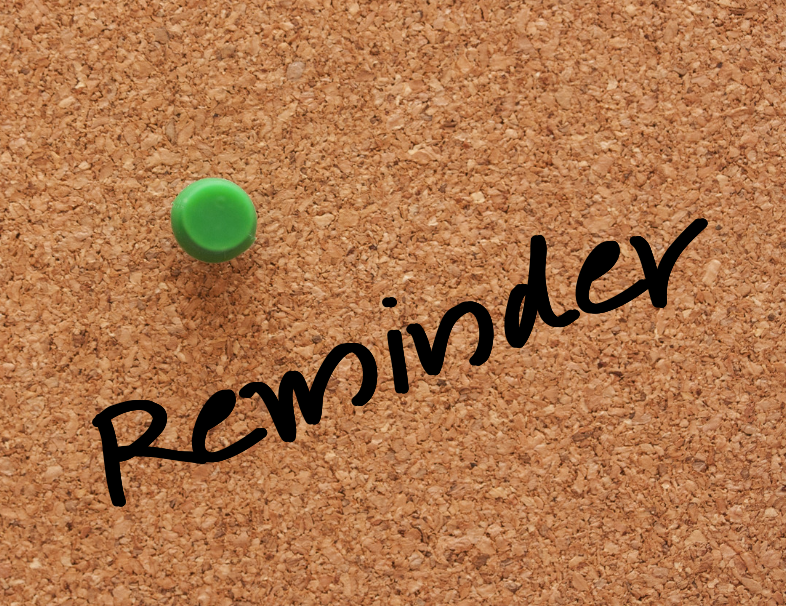 Your child's progress report will be sent home on March 8; this will provide an overview of his/her performance in all subject areas. If you or your child have questions about the report, please be sure to make note of your questions and bring them to your advisory conference. Advisory conferences will take place March 18-22. All parents are encouraged to participate in an advisory conference. Be on the lookout for an email from your child's advisor to sign up for a conference time. Please note that 4th-7th graders will be leading their own conferences, so stay tuned for additional information coming soon. I also want to encourage you to attend the Trimester 2 PTSO General Meeting, which will be held in conjunction with the Music Showcase and Literacy Night. This will be our inaugural Literacy Night and we hope that it will become a Lab family favorite along with Multicultural and Pi nights! You and your family can look forward to learning more about supporting your child’s literacy development at home, playing language-based games, and viewing student writing from different grade levels ranging from poetry to research-based argument essays and informational texts. The event will take place tomorrow night at 6:30 pm at the Lower School. See below for more details and parking information. We hope to see you there! 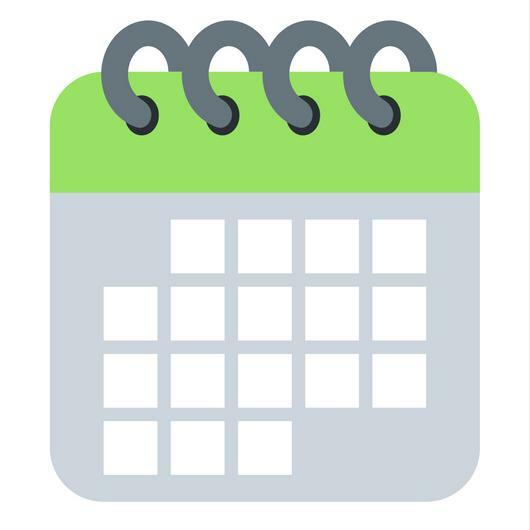 Please plan to join us for the PTSO General Meeting and Trimester 2 Student Showcases tomorrow, Tuesday, February 26 at 6:30 pm. Music students should arrive at 6:15 pm. Spirit Wear and Used Uniforms (all items $1) will be available for purchase and light refreshments will be served. Free parking is available at Hal Marshall. This event is for all families (K-7), and we hope to see you there! 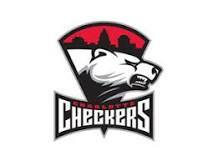 Come and enjoy a night out with the Charlotte Checkers and Lab families on Friday, March 1st (game starts at 7:00pm)! Tickets are $16 and can be bought online. Tickets will be emailed to you the day before the game. Questions? Contact Lory Cobb. 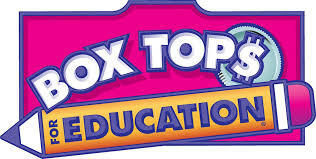 The last day to turn in Box Tops for this trimester is Thursday, February 28. The classroom with the most Box Tops wins a pizza party, and as of the last count, our top four classrooms are so close! If you have Box Tops sitting in a drawer at home, send them in! Questions? Contact Amber Newhouse. Sign Up for Zumba Kids! Beginning March 7, Lab will offer Zumba Kids as an after school enrichment opportunity for students in grades K-5. Kids will have a blast dancing to music from around the world and learning about new cultures and rhythms. Register by February 28. View the flyer or email Jess Weill for more information. Looking for a fun, engaging activity for your child on the upcoming teacher workday? 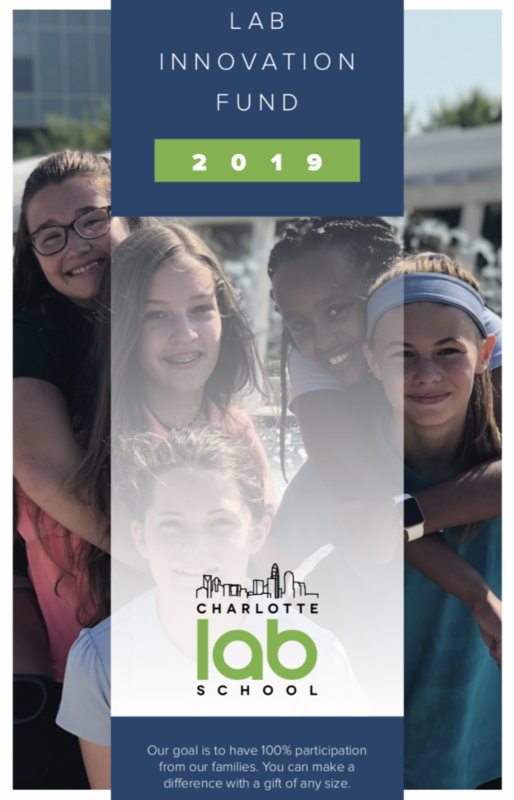 Sign up for a Children's Theatre of Charlotte Mini-Camp! Please register soon because if less than 6 students sign up, the mini-camp will be canceled. Students in grades 5-7 are invited to join Track and Field. Ms. Johnson will follow up with families who sign up with next steps and details about practice days/times. Sign up by February 28. Miss Jessica has various slots available for all grade levels for piano, voice, or combo (piano/voice) lessons to be taken during recess, PE, or enrichment blocks during the last trimester. Interested parents may email jessica@charlotteschoolofmusic.org. Mar. 4 - No School - Teacher Workday - Sign Up for a Mini-Camp!